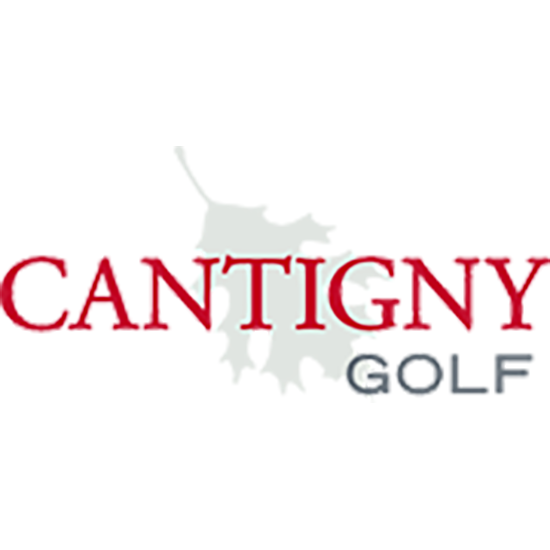 Cantigny Golf, owned by the Robert R. McCormick Foundation and managed by KemperSports, is widely regarded as one of the finest public golf facilities in the Midwest. We aim to make your time here special, whether you&apos;re playing a casual 9 or 18, practicing at the Academy, enjoying a meal or hosting an all-day golf outing. Thank you for choosing Cantigny. After your visit, please let us know how we&apos;re doing. We appreciate all feedback.